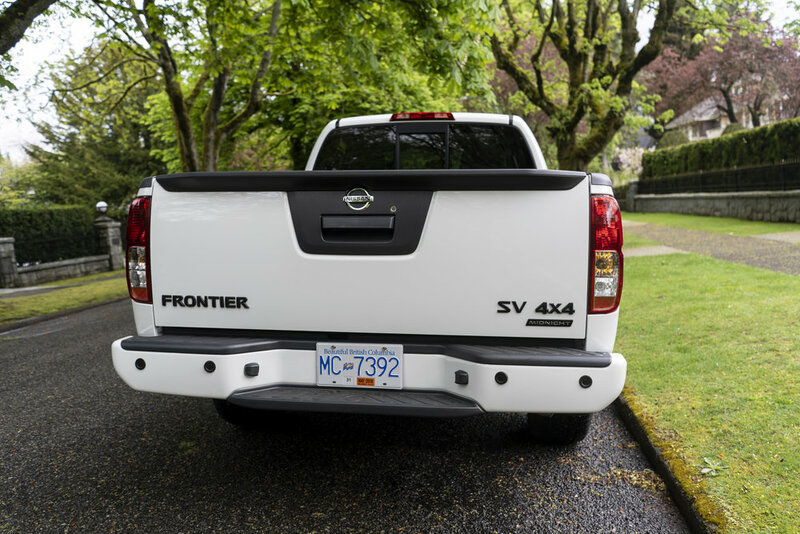 Nissan's Frontier in North America is a bit of an anomaly in its line up. It is kind of a dinosaur in the automotive industry as it is the oldest new truck you can get making it one of the best priced pick up trucks in the market. 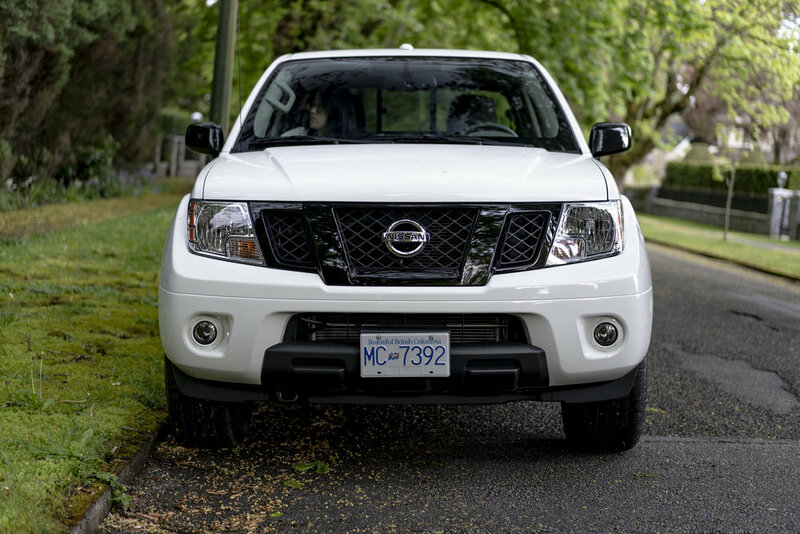 Disclosure: Nissan Canada & JS Auto provided me with the 2018 Nissan Frontier for a week to test drive, and photograph. All photos in this blog post was taken by me. Feels solid when off road. 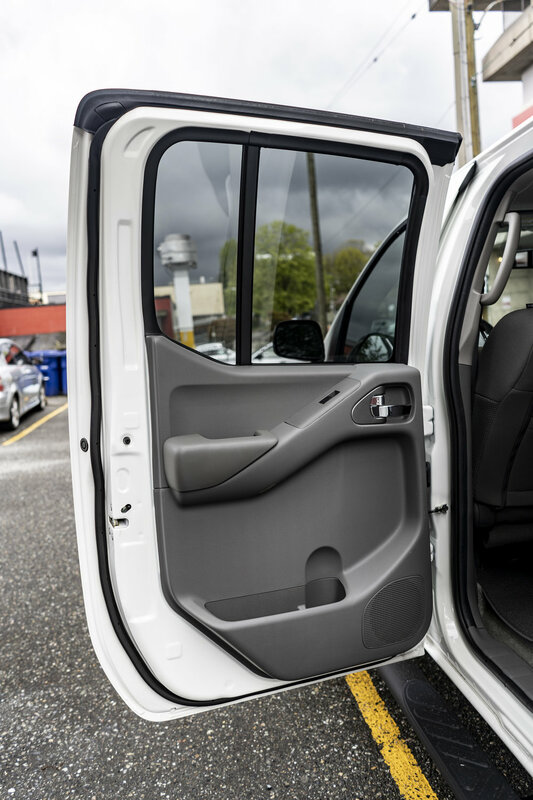 Being smaller than most pick up trucks helps reduce its weight to help its braking score. Suspensions are a bit stiff side. You feel a lot of road bumps. The interior is massive for both the drive and front passenger. 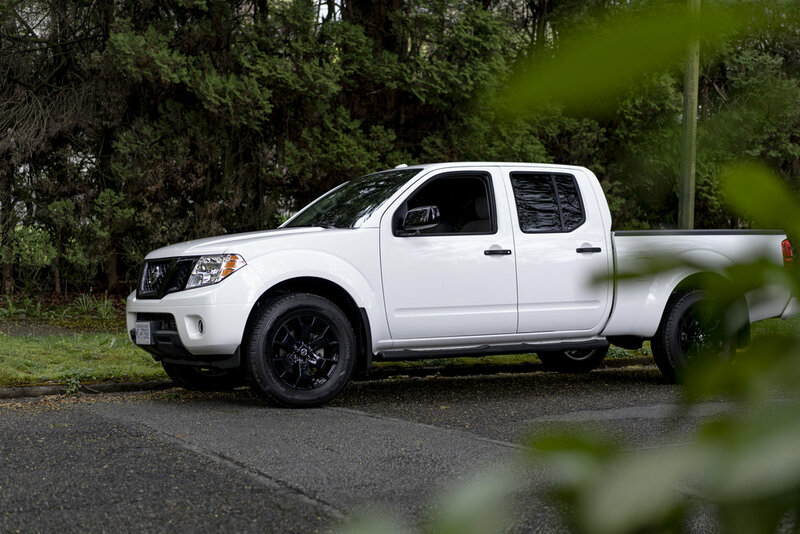 Nissan’s Frontier feels rugged, and has decent power plus handling. This old school truck is the last of its kind as many competitors have moved onto providing more tech features and modern interior styling. Despite old school equipment and outdated interior styling it still sells well. Just because this is an older vehicle it's aged well. 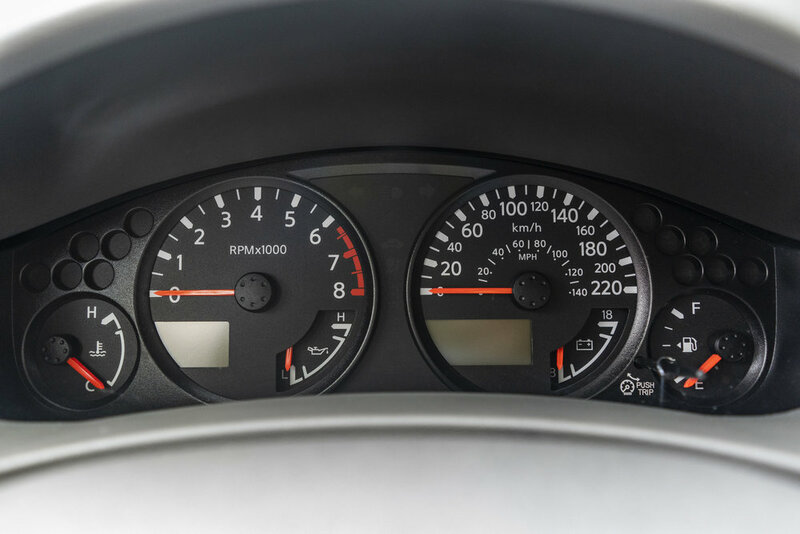 When I first got into the Nissan Frontier it was like I time travelled to the late 90s. I had nostalgic memories of my first car which was from the late 90s. 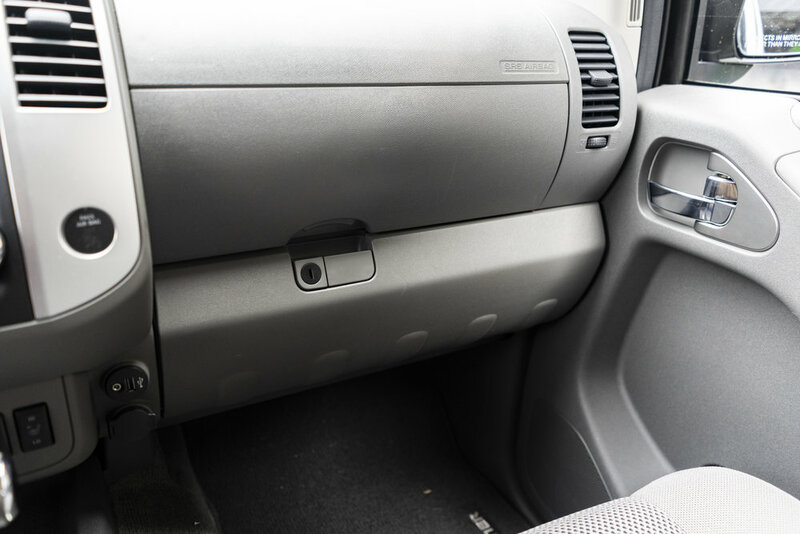 After doing some research it seems that Canadians have the first generation platform which was available in Europe & Asia from 1997-2004 making the Frontier the oldest new car you can get. One thing to note is the 3rd Generation of this truck has been available in European and Asian markets since 2014. 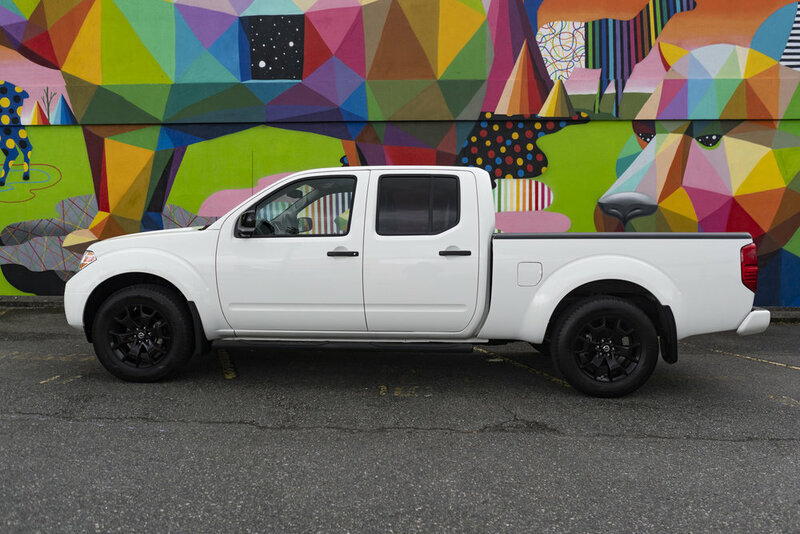 It would be amazing if Nissan could bring the latest generation truck to the North America! 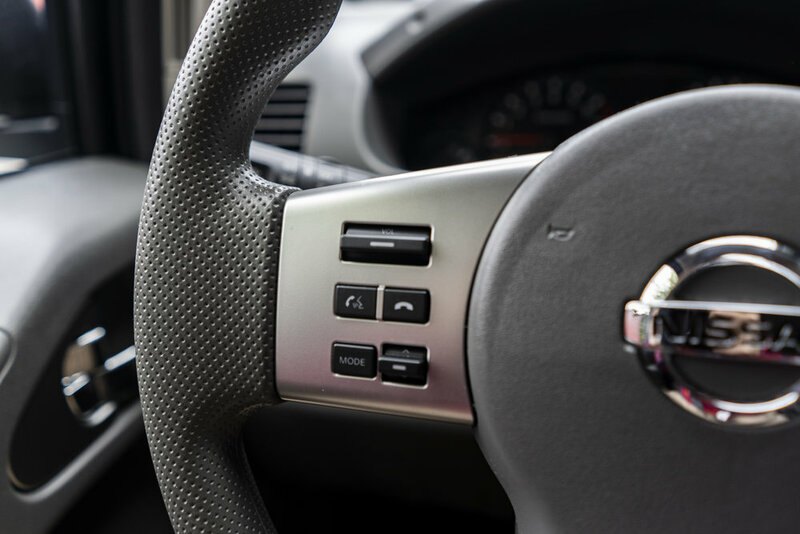 The Frontier's steering wheel turning radius is rather large. It takes quite a bit of work to do a 3 point turn. The steering is much heavier feeling compared to other vehicles although I did quite enjoy that rugged feel. All in all, the Frontier is a great value if you’re looking for a reliable pick up truck that does the job. If I were to get this truck I would upgrade to the 4L V6 which is one of the cool things about this truck. Many brands have moved on to Turbocharged V4s which aren't as satisfying to drive.